Hi! 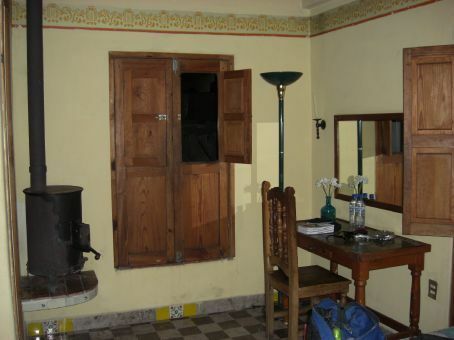 Do you recall the name of this place where you stayed in Real de Catorce & how much you paid per day? I will be traveling there this fall. Hi Austino,<br>I think the hotel was called Hotel El Real and we paid about $750 for the room with a wood burning stove and a little balcony with views over the town. It was a little bit cheaper if you went for a room without stove or balcony, maybe $650.<br>Hope you have a great time on your trip there.<br>Gemma.